I am committed to keeping my toxic footprint on the world (and myself) as low as possible. 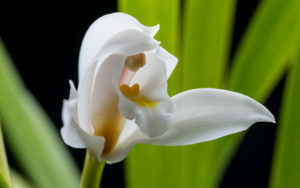 It is no different for my orchid growing, and I am always looking for the least toxic solution to any pest problem. Fortunately, with vigilance and very clean growing areas, I’ve handled the occasional (small) pest outbreaks on plants with rubbing alcohol, soap, cinnamon, and Enstar AQ (an IGR or insect growth hormone regulator). The shadehouse, however, has provided an additional challenge to dissuade ants. In the California dry season, the most reliable source of water is dripping from the orchid pots — especially since irrigation cutbacks from the prolonged drought have eliminated our lawn and created a more parched landscape overall. 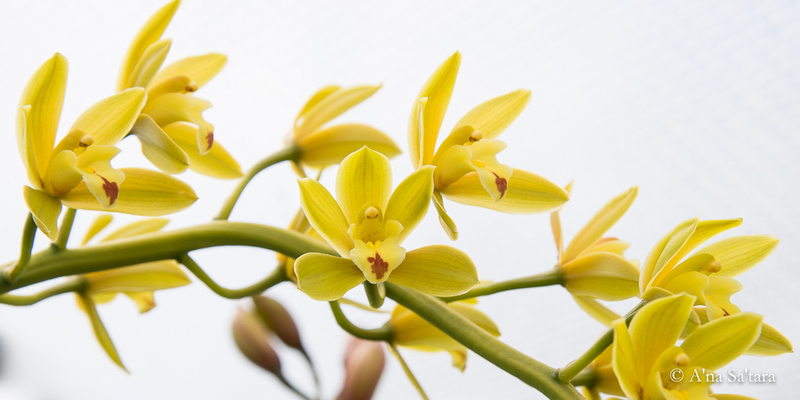 Additionally, many cymbidiums, particularly Australian species and hybrids, produce a sweet sap or honeydew on their flower stalks: an ant magnet. The source of my success in eliminating ant incursions is a spray made of cedar oil, under the trade name of Wondercide. I apply a 5-10% solution, using a compression sprayer, to the outside perimeter of the shadehouse, the ground under benches, the legs of benches, and the outside of pots of attractive cymbidiums every 2-3 weeks during the late spring and summer. Elsewhere on my property, I spray a dilute cedar oil solution (2.8%) directly onto vegetables for garden insect control, but have not applied it directly to any orchids. I have not found it necessary to do so, and I’m very cautious of phytotoxicity from any oil-based solution on plants, after observing considerable damage to ornamentals and citrus from neem oil. The effects of the cedar oil spraying have been dramatic and clear. Early last spring, the ants “discovered” the shadehouse, with the characteristic long train walking along the metal pipes and traversing the ground. Very not good. I used a 10% solution of Wondercide (mixed from the 99% pure oil concentrate) to heavily spray the perimeter and surrounding ground. There was an immediate dispersal, and by the next day, not a single ant in sight. 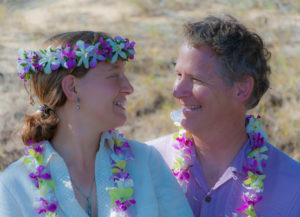 Which felt nearly miraculous, after thousands in motion the day before. The compounds in cedar oil stimulate insects (other than bees) to close their breathing holes and evacuate the area before they suffocate. It is quite dramatic to watch — there’s a diaspora of small ground insects as soon as I begin spraying, though no insects visible before. The manufacturer recommends re-applying monthly or after heavy rain washes the surface. I’ve found that more frequent applications are necessary (twice a week, then weekly) until the ants are driven out of the area. Then I’ve sprayed the ground area less frequently, about every 3-4 weeks. I have only used the concentrate sold under trade name of Wondercide, but the active ingredient is cedar oil and might be found less expensively elsewhere. I have corresponded with the Wondercide product reps, and they do not have experience with their product in shadehouses or greenhouses. Nor can they provide any white papers on product testing, but claim to test their product and provide a list of insects that are repelled. In my experience, the concentration of the solution has a notable influence on effectiveness. 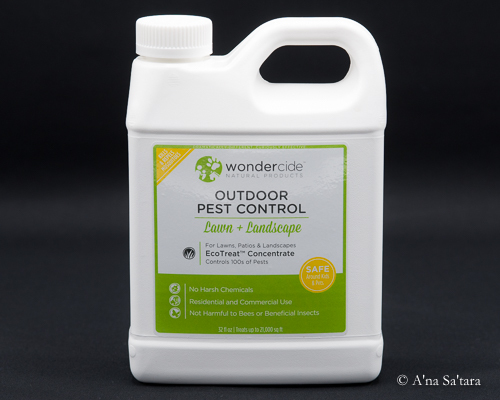 A major market and use of Wondercide is for flea and tick control in yards and on lawns, applying the concentrate through a hose-end sprayer. The product rep indicated that the ground saturation (using the hose water) makes the product effective at a lower concentration, and a higher concentration is needed for a more surface applicator, like a compression or hand sprayer. 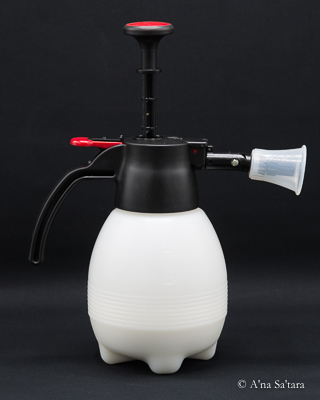 I use a compression sprayer to have more control over the application, and it is more than adequate to expediently treat my small shadehouse and other outdoor benches. For an initial application (when there are numerous insects in sight, as described above with the ants), I have found a 10% solution to be desirable for rapid elimination. After the first two applications, I have reduced the concentration to about 5-6% (to save money!) and it has worked fine to prevent any re-infestations. Finally, I have successfully used Wondercide inside the house as well. In fact, that’s how I first came across it — a natural and low toxicity solution for indoor pests. The ubiquitous, very small ants that we have in our area can slip under weather stripping and unseen cracks along doors. By spraying along the baseboards and doors, they are notably deterred. I have also used the 2.8% solution on houseplants (and a hibiscus that came inside for the winter and brought aphids with it). I enjoy the smell and it noticeably fades after a day, while still retaining pesticidal properties. While one of the least toxic and safest natural pesticides available, it is also advisable to wear gloves and avoid inhaling the cedar oil spray. Check your plants (and skin!) for any sensitivity before a large scale application. Happy orchid growing!